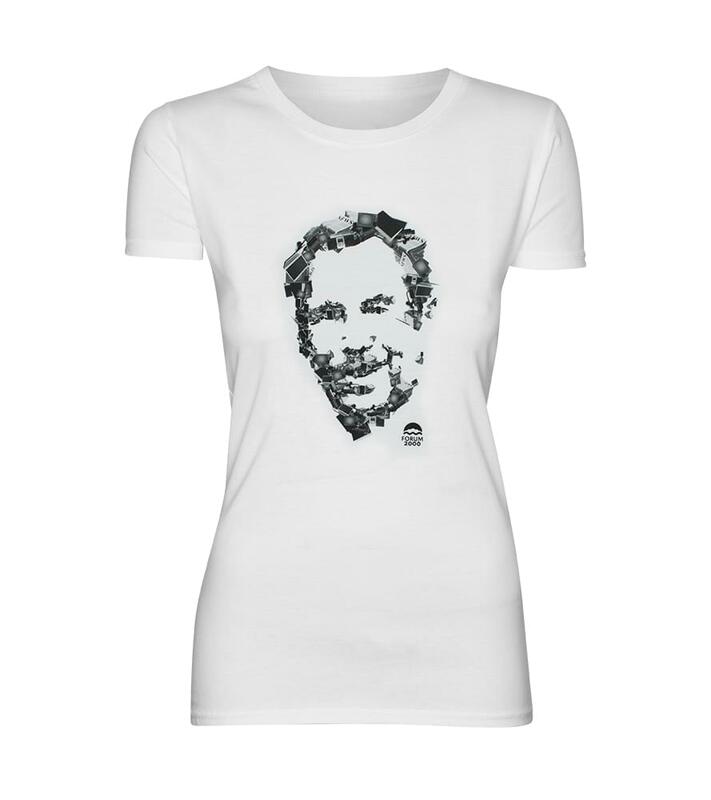 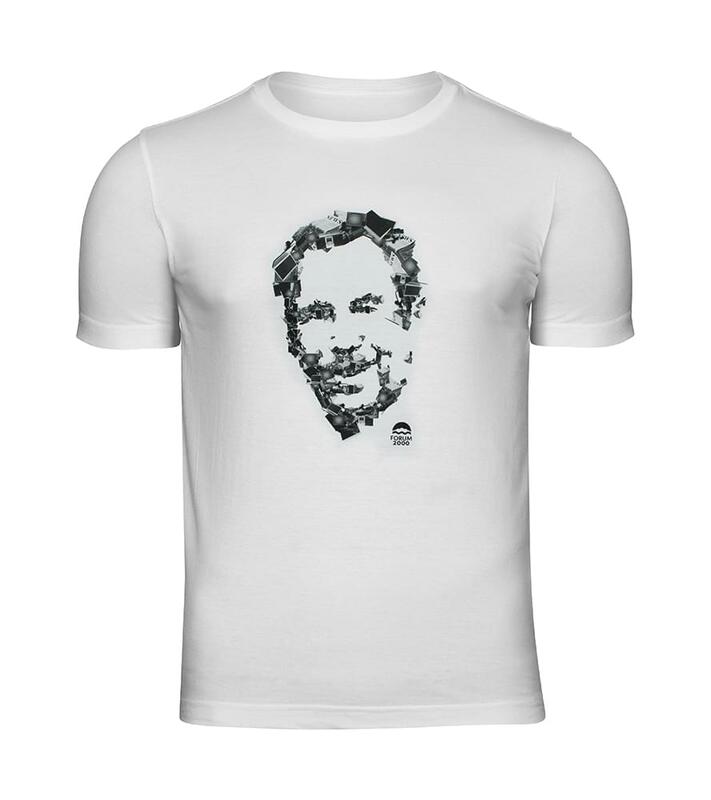 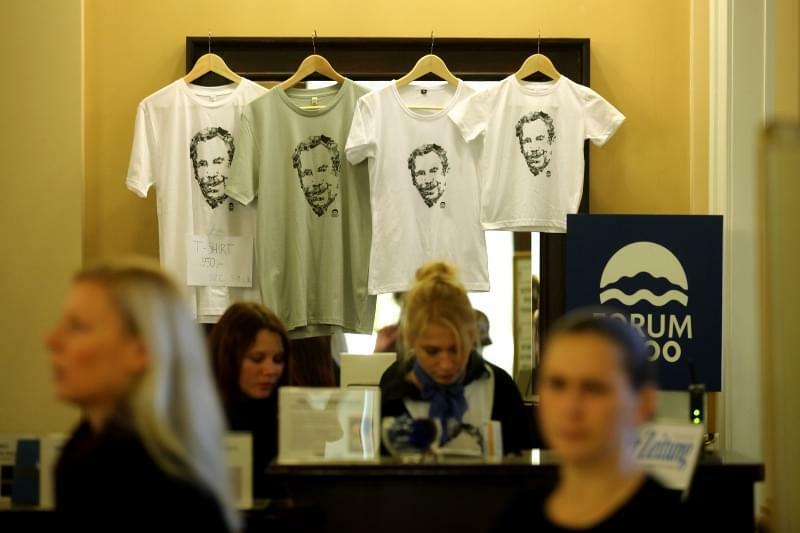 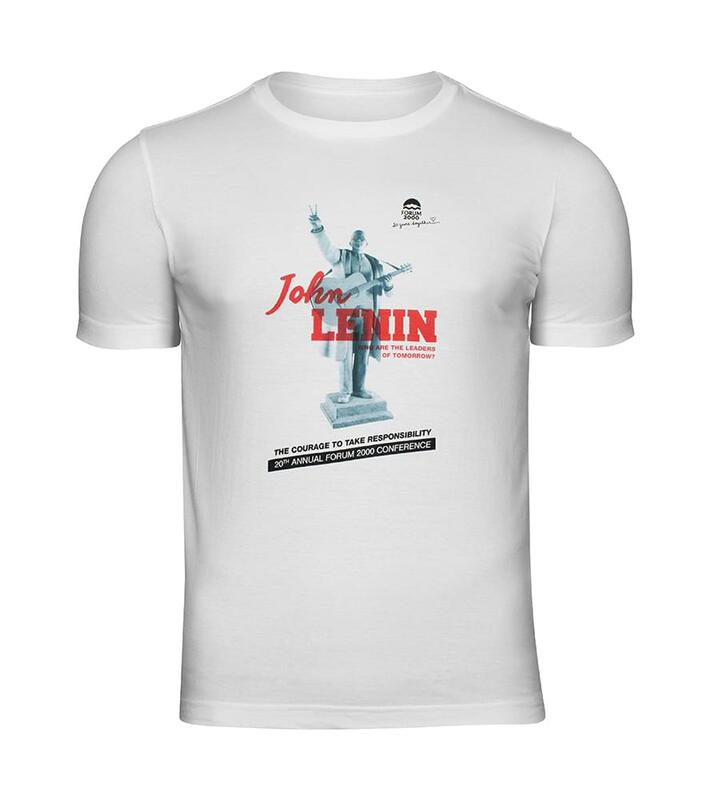 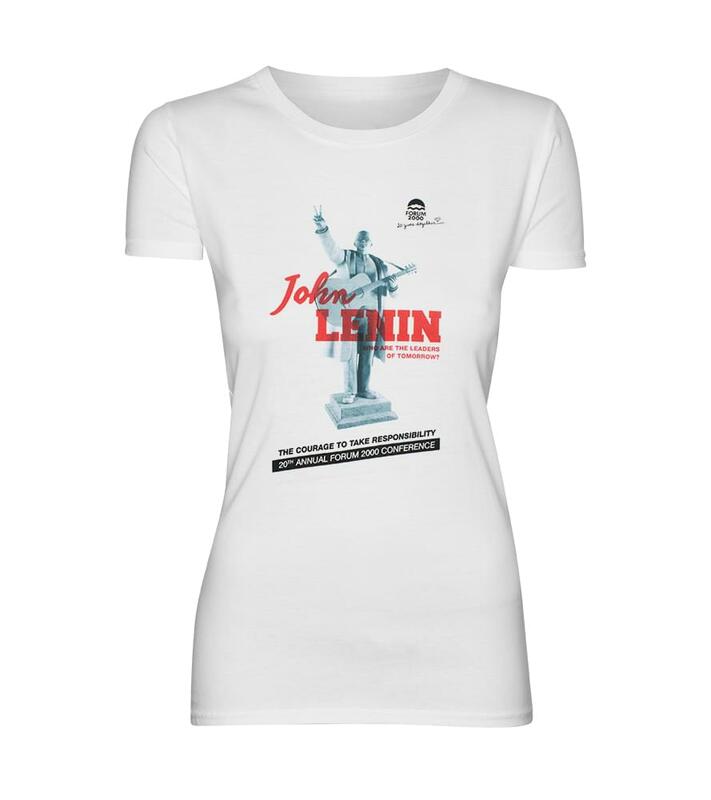 This original T-shirt features the Forum 2000 Conference theme “Media and Democracy” which depicts Václav Havel’s face through a collage of varied media. 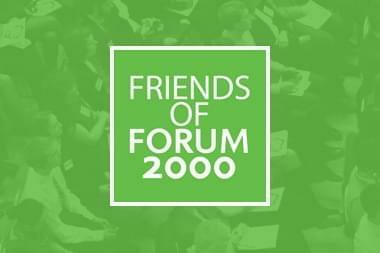 The Conference was held in October 2012. 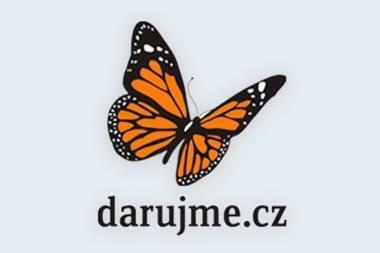 How to order: Please send your order to order@forum2000.cz. 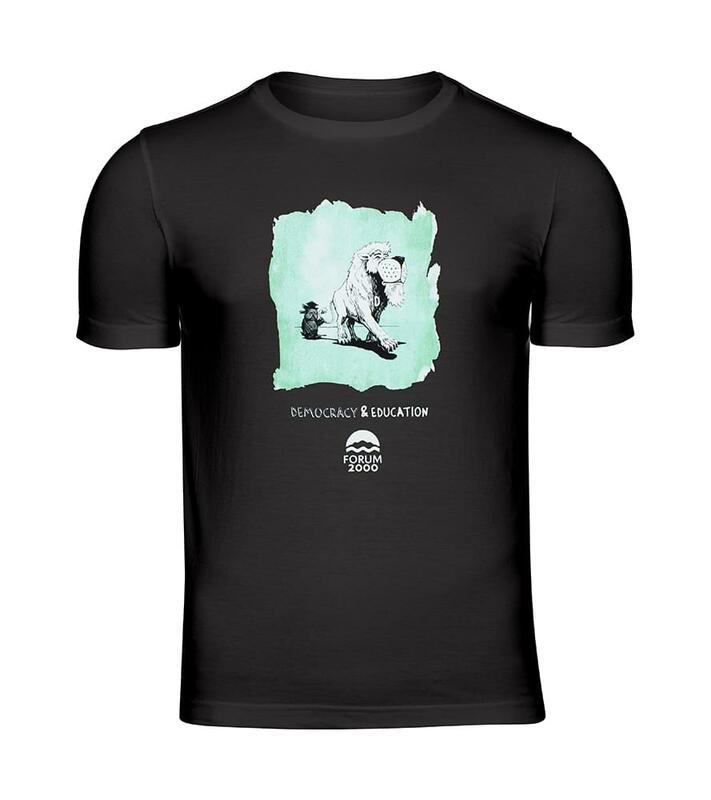 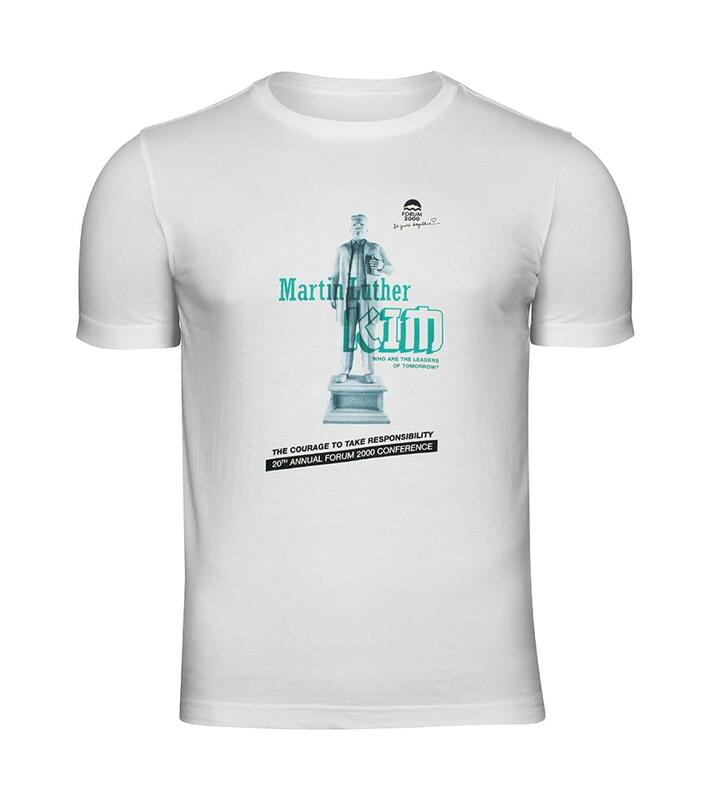 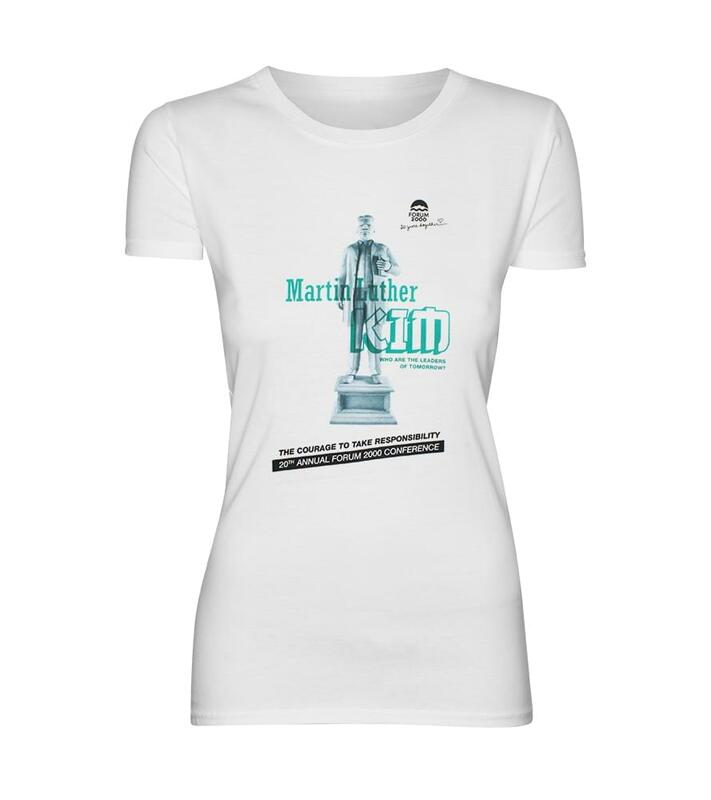 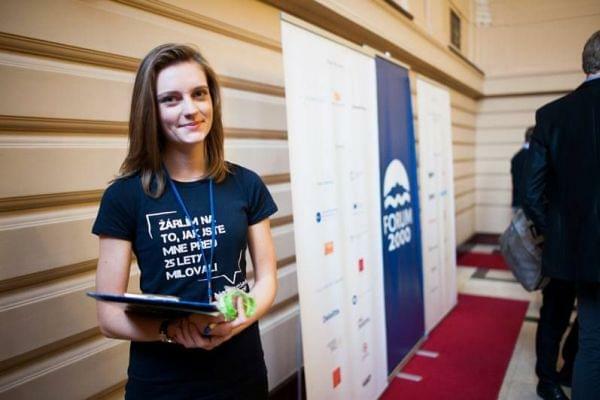 The T-shirt features the theme “The Courage to Take Responsibility” of the 20th Forum 2000 Conference, which was held in October 2016. 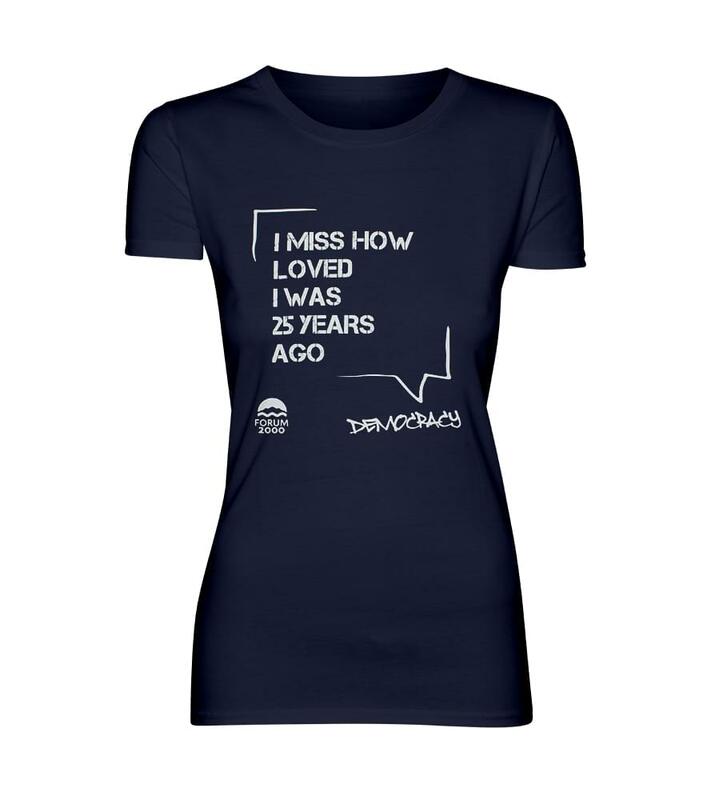 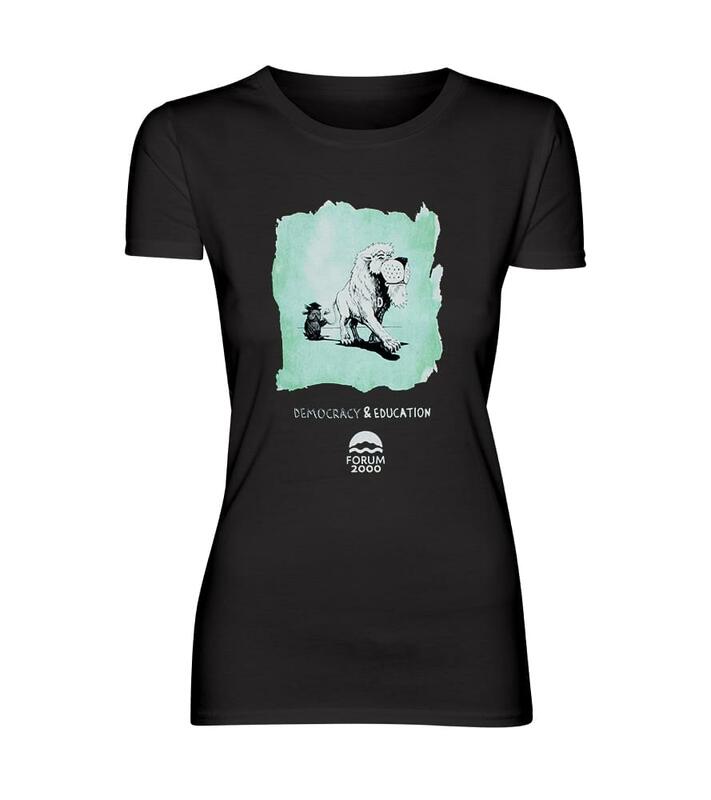 The T-shirt features the theme “Democracy & Education” of the 19th Forum 2000 Conference, which was held in October 2015. 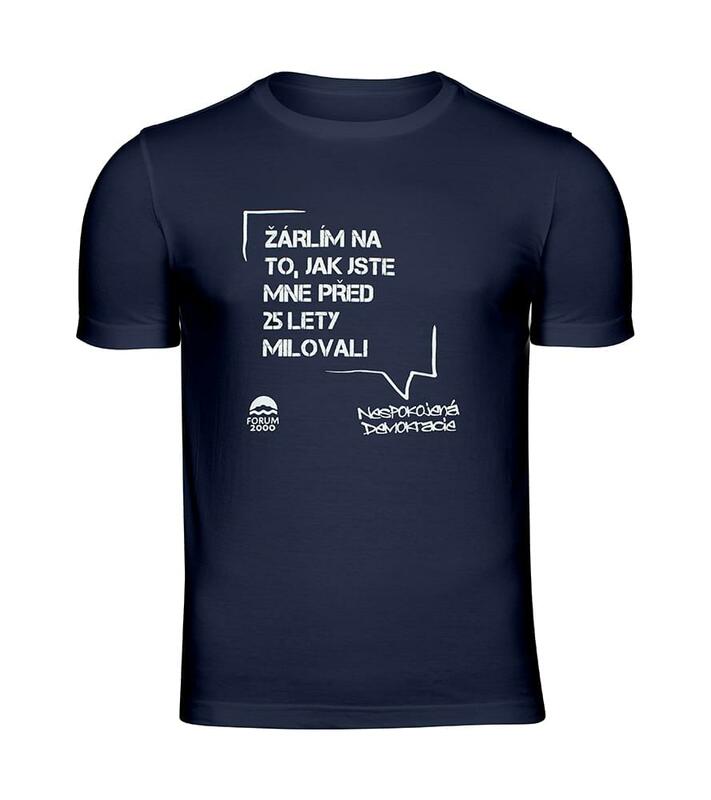 Do you feel like a proud “pravdoláskař”? 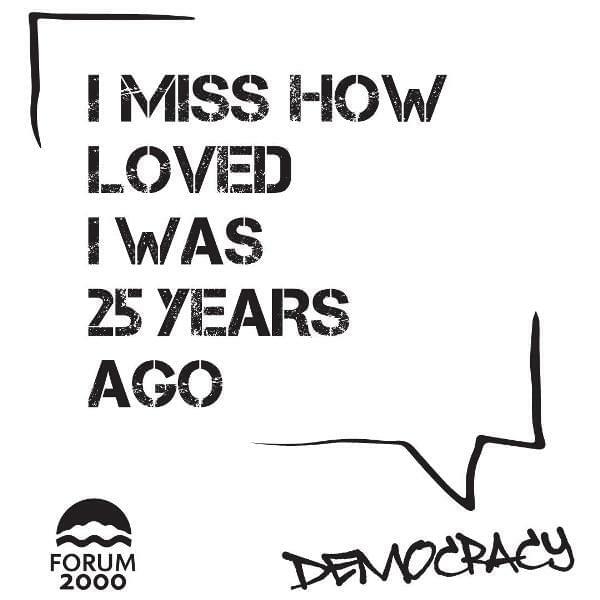 If you do, buy an original Forum 2000 button!